This simple and functional window design is ideal for all types of property. 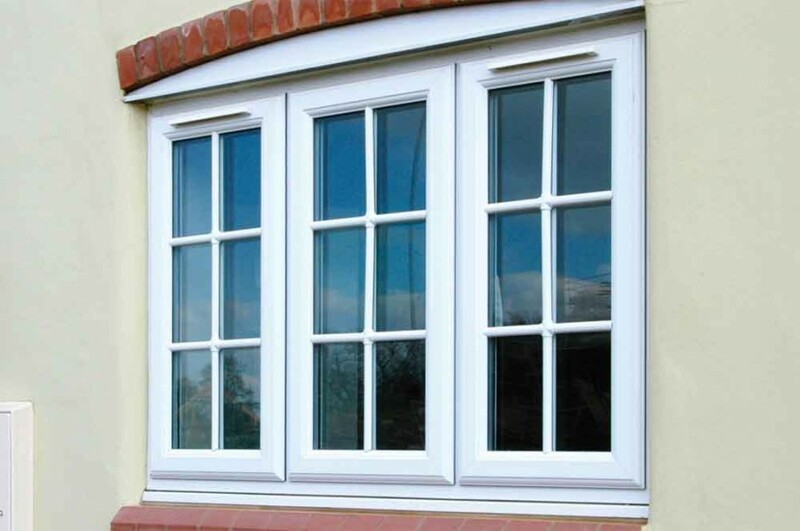 It is the most popular and widely used style of window in the UK. 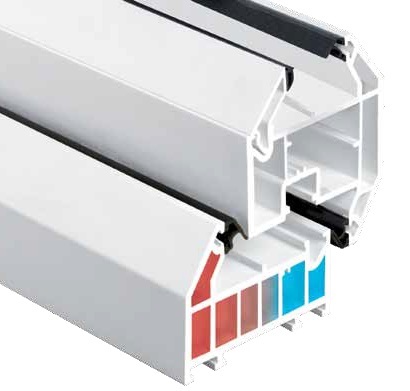 Our casement windows can be either top-hung opening or side-hung opening to suit your requirements, providing excellent ventilation and security. You can choose clean-cut chamfered beading or a more decorative sculpted ovolo finish, according to your tastes, and consider internal or external Georgian bars.